TICKET AND VIP PACKAGES ON SALE NOW! 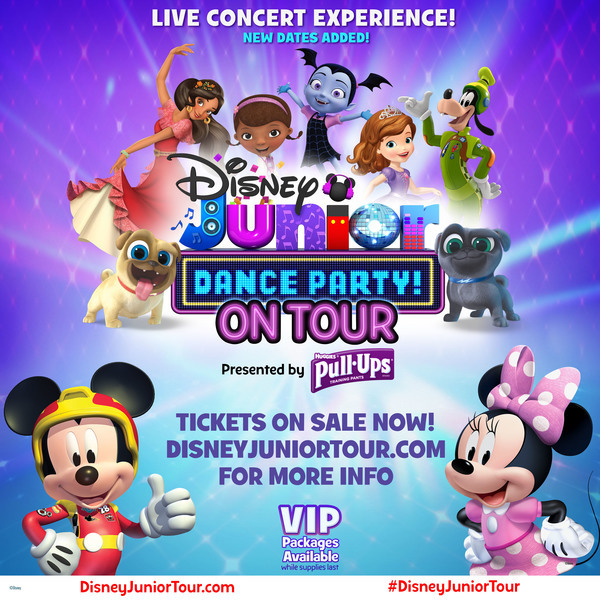 Tickets to the Disney Junior Dance Party On Tour are ON SALE NOW! Find Your Show Here!